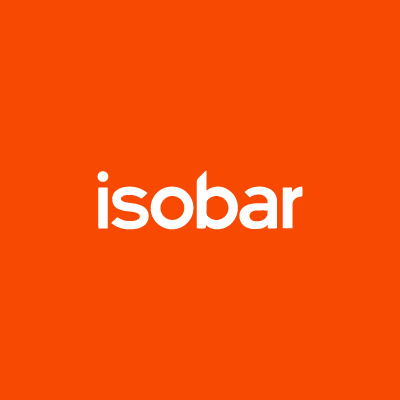 Isobar has always believed in a link between digital strength and shareholder value, for good and for ill. Companies that give only glancing attention to digital risk long-term value destruction. When we met alpha-DNA – a data provider to hedge funds that uses digital data to predict revenue growth – we knew we could prove our intuition right and give clients an empirical way to measure their investments in digital transformation. In our previous blog, we introduced the Digital Strength Index (DSI) and answered why we developed the DSI and what the Index measures. Today we explain how the Index is created. 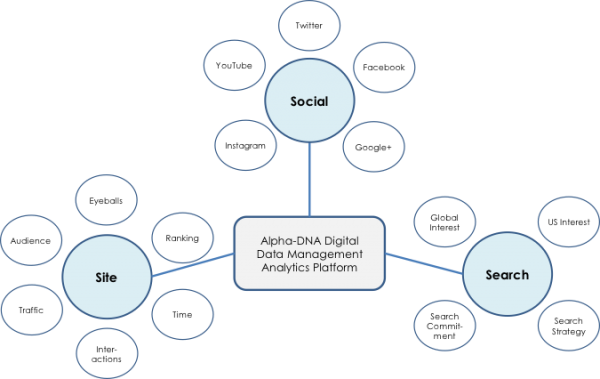 First, alpha-DNA collects many different types of digital performance measures from multiple commercially- and publicly-available data sources. The data is broad-based and includes various data types across websites, search, and social platforms. Data is sourced from multiple providers for the same type of measures to reduce noise; the data sources are continuously re-evaluated and appropriately re-weighted over time. 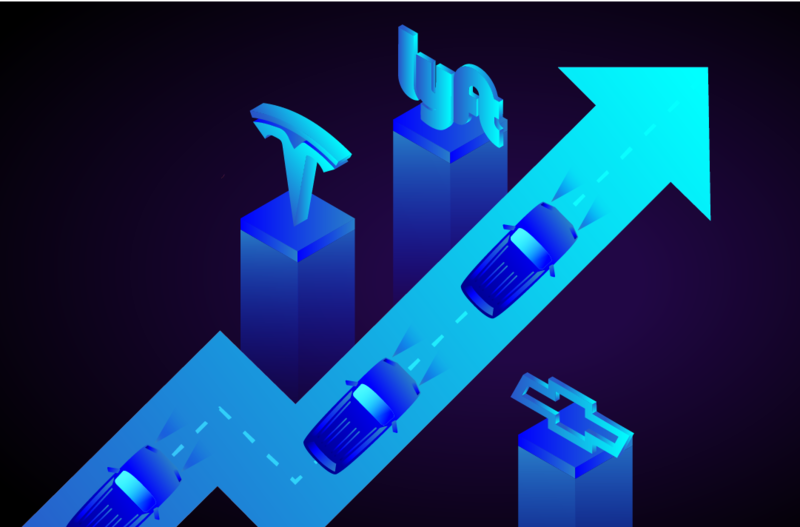 In terms of scale, on a monthly basis, alpha-DNA tracks more than 75 billion digital consumer interactions to hone in on change in velocity across businesses. 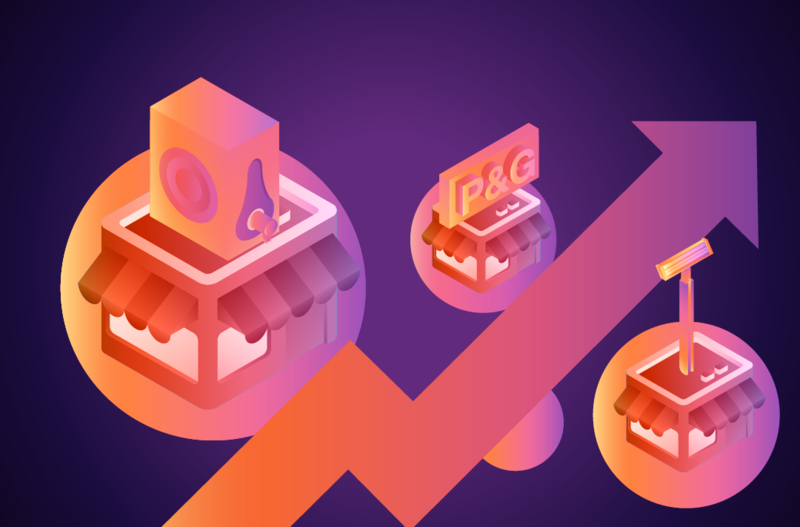 Digital identities are then defined for the Top 1,000 public companies by building, maintaining, and updating a proprietary Digital Bureau of companies and brands. Entity definitions for a company need to be updated continuously, often times manually, and cannot be bought off-the-shelf. Raw digital data is then cleaned and aggregated into time series associated with each digital entity. Furthermore, aggregating all the digital entities owned by a company to represent a single Stock Ticker has its own weighting and algorithmic complexities. This unique dataset is a key component of the Digital Strength Index’s value. Next, alpha-DNA has developed a proprietary scoring system to rank the Top 1,000 companies every month on their overall performance strength across digital platforms (site, search, social, app) and consumer effectiveness (penetration, engagement, popularity). A “poll of polls” approach is used to combine many different digital dimensions sourced from multiple datasets to create weighted performance scores. After gathering the digital components, alpha-DNA translates revenue estimates into earnings per share (EPS) estimates and identifies asymmetries against analyst expectations. The financial numbers are sourced from three databases. The Fundamentals database provides access to annual and interim/quarterly data, plus detailed historical financial statements, including 10-K and 10-Q filings for all public companies in the U.S. The Expectations database provides comprehensive consensus- and detail-level estimates and statistics from leading investment banks and research firms. The Price database provides access to U.S. market prices, including historical and daily pricing across multiple asset classes. Finally, algorithms systematically establish empirical relationships between digital consumer interaction trajectories and revenue change for each of the Top 1,000 companies, looking back two-to-three years in history for each stock every month starting in 2012. More than 2,400 model formulations are considered for each stock ticker at any given point time (e.g., monthly) to make a robust assessment. There are several challenges to overcome when building the Digital Strength Index. Digital behavior continues to evolve over time. The last 15 years have seen dramatic shifts in web surfing, intelligent search, consumer reviews, blogs, mobile applications, and social networks. 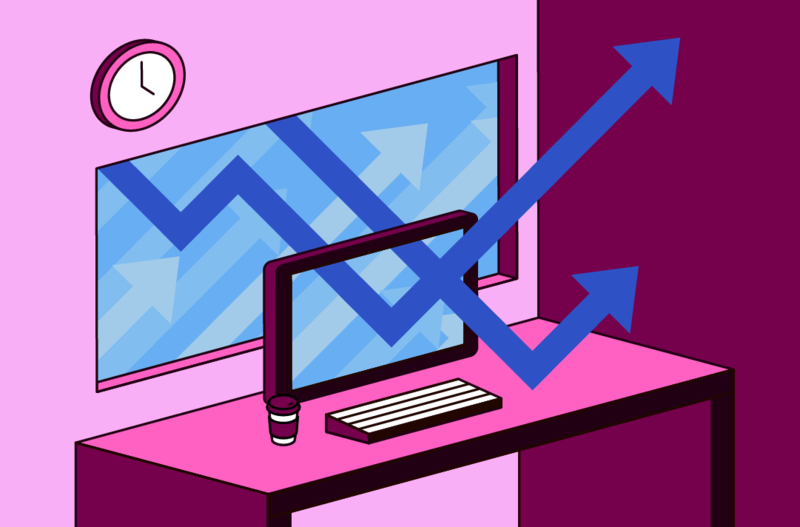 It is critical that the algorithms be able to adapt seamlessly to the ever-changing types and sources of trackable digital consumer behavior over time. 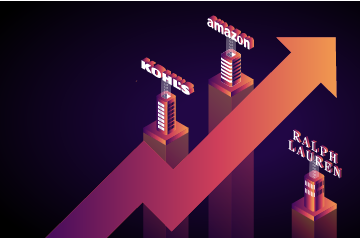 Given no single source represents a pure measure of customer demand in today’s exploding landscape of digital content, the Digital Strength Index takes into account measures of similar types of consumer behavior from multiple datasets.